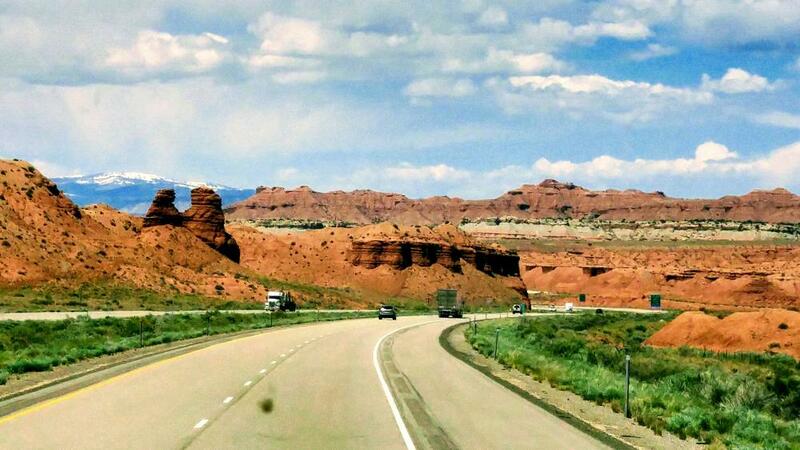 Driving I-70 across Utah is stunning. We had spent 3 months in Utah a couple summers ago so we just enjoyed the scenery along the road. Another national park we needed to see before turning north was Great Basin on Nevada's eastern border. 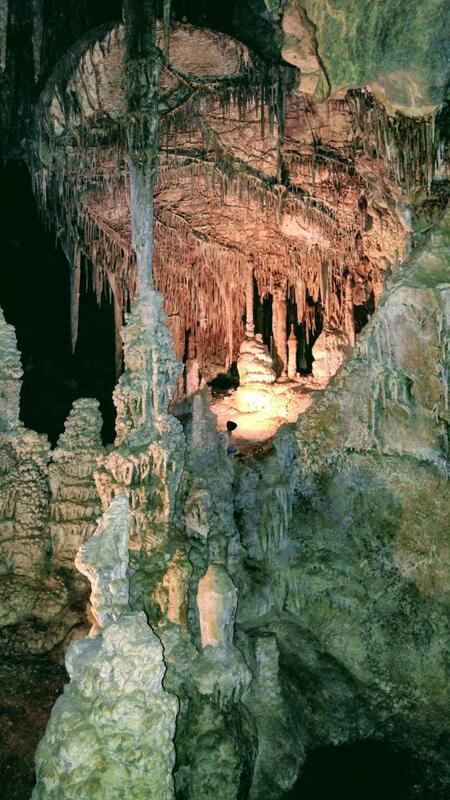 The park itself, located on Snake Range, is not really notable except for its underground cavern. Much smaller or more confining than caves we had previously visited, there were many unique formation we had not seen before. Shields are almost circular and appear to be made of animal skin stretched tight, some are draped with stalactites that make them resemble parachutes. This park is the one of the least visited parks in the nation. 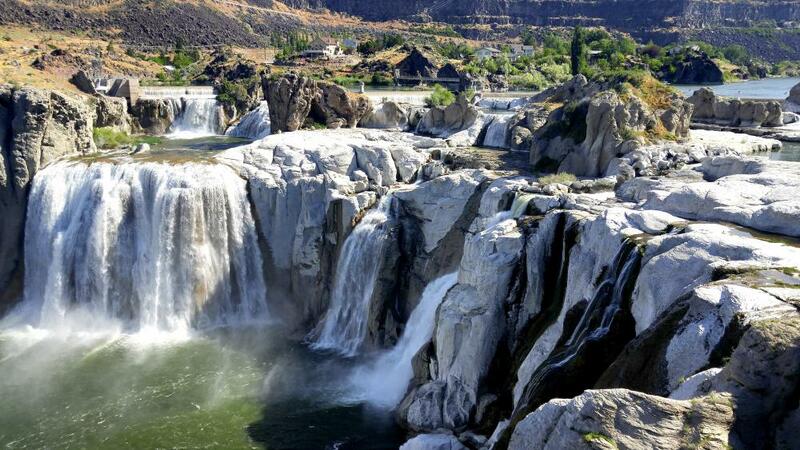 Our next scheduled stop was the picturesque Shoshone Falls in Twin Falls Idaho. Formed during the ice age, it became a tourist attraction as early as the 1860s. Recent rains boosted the flow on the Snake River and the effect over the falls was lovely. This is where Evil Knievel unsuccessfully tried to jump the gorge in 1974, a parachute saving his life. From here we hurried to through the Columbia Gorge to Olympia, we passed up many winery's on the Washington side that we need to get back to. We had visited the Oregon side our first year land yachting and enjoyed it immensely. We met Oliver and enjoyed the rest of the family that we hadn't seen for a year. 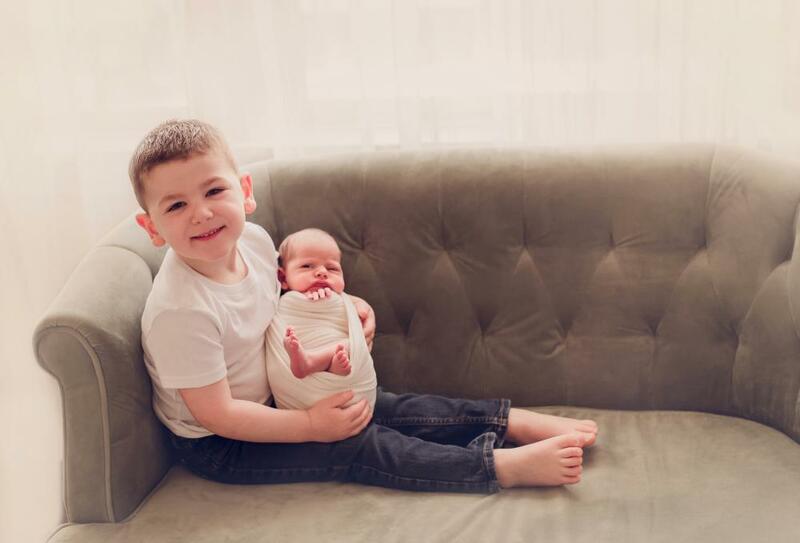 Silas is really growing and loves being a big brother. 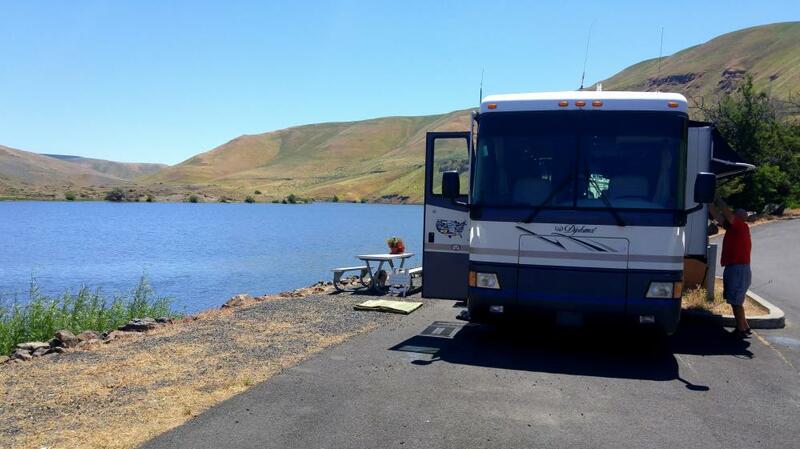 An RV park just a few miles away allowed us to share meals and catch up on family happenings. The visit went by way too fast!